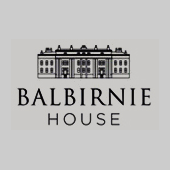 Privately owned and personally managed since opening as a hotel 25 years ago, Balbirnie House is widely recognised today as one of the Scotland’s finest small luxury hotels, combining understated luxury with superb service and outstanding value. 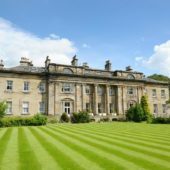 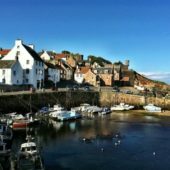 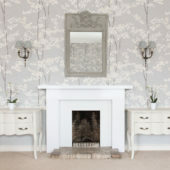 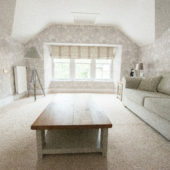 We have 31 lovely bedrooms at Balbirnie, plus one self-contained Triplex apartment. 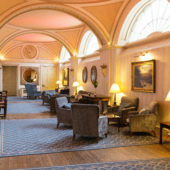 All rooms are contained within our Grade A listed Georgian mansion, and each is a blend of period style and modern luxury. 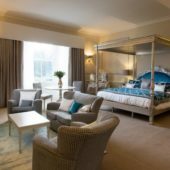 We offer a choice of suites with separate sitting rooms; deluxe rooms with king size double or twin beds; classic double or twin rooms; and doubles for single occupancy.